CONCORDE PLACE, great building. Spotles clean lasrge,one bedroom suite plus den, two balconies.Great western vies.Amenities include outdoor pool, tub and exercise room. 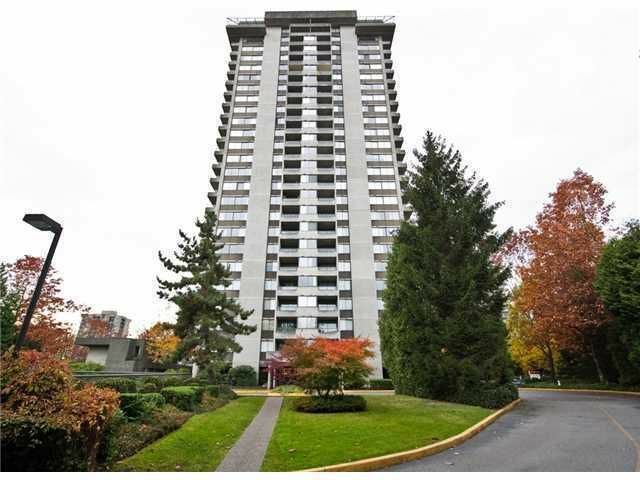 Walking distance to Loughead Mall, Skytrain and minutes to SFU.